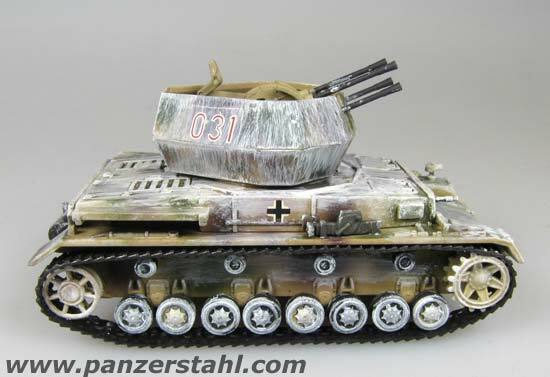 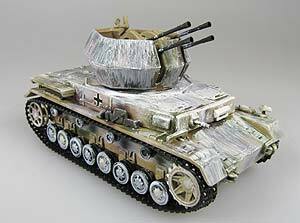 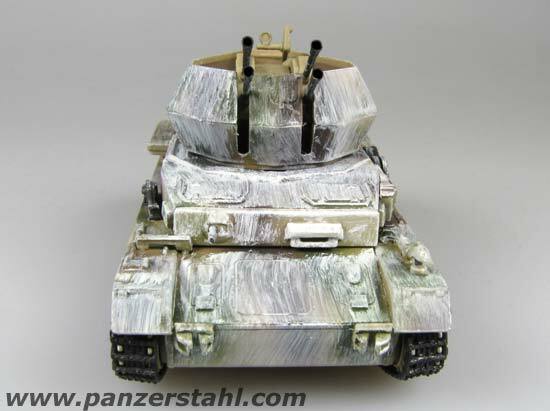 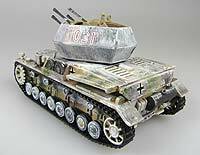 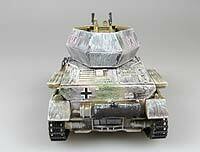 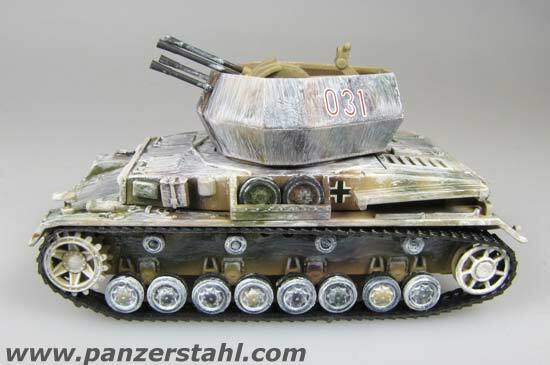 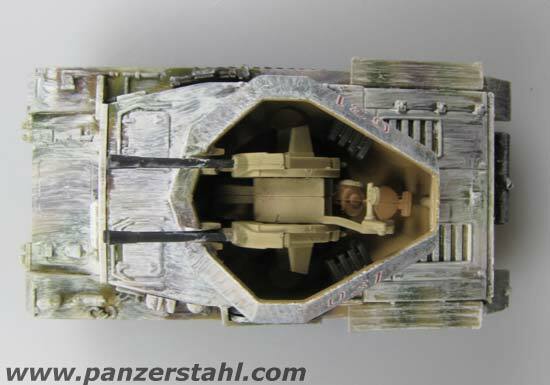 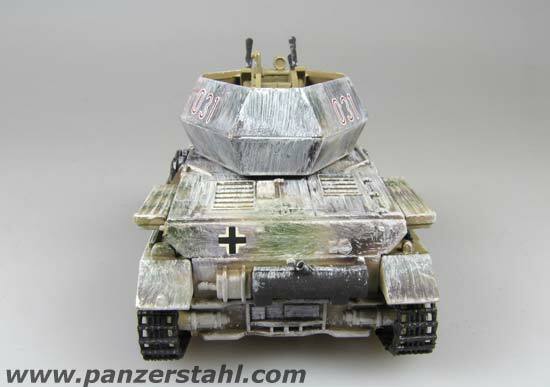 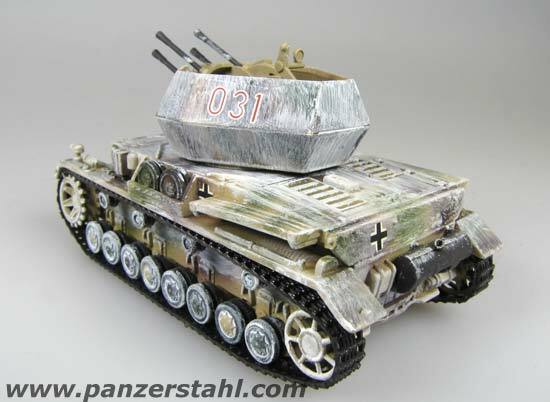 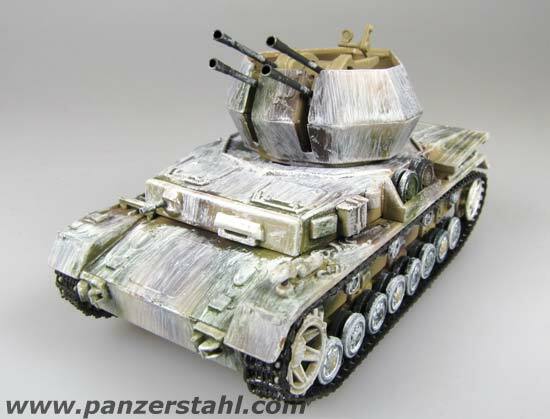 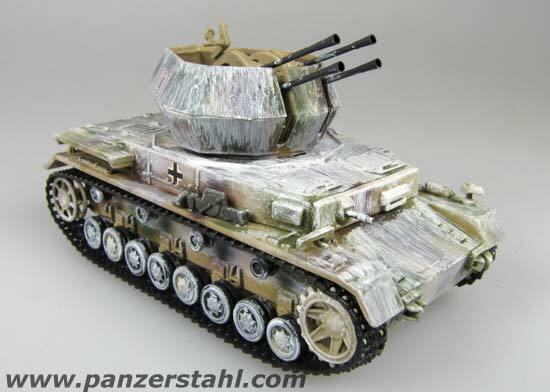 The s.Pz.Jg.Abt.654 was originally formed as Panzerabwehr Abteilung (mot) 654 in August 1939. 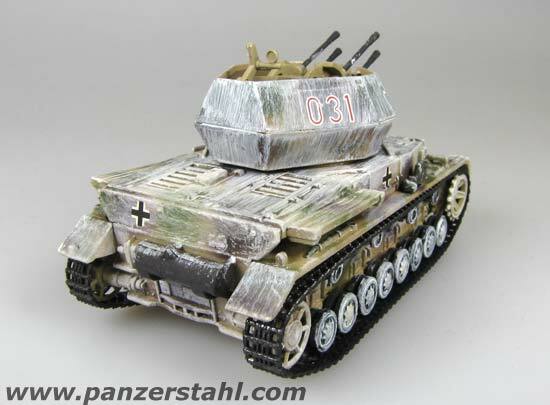 From 1943 it served at the Eastern Front and turned to France in Augist 1943. 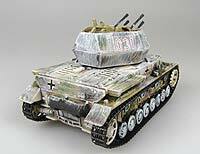 Fought in Normandy, Operation Nordwind and the Remagen Sector.